Power quality issues can contribute to energy losses in any facility. Resistance in wire converts electricity to heat, and heating in the wire decreases the efficiency of the distribution system and can add from 1%-3% to a facility's overall kW usage. Losses are also significantly impacted by current harmonics of non-linear loads, and in facilities with high harmonic content, that can add 5% or more to kW consumption. 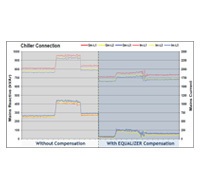 A client with increasing utility costs due to continuous 24/7 operation of pumps, motors, and chillers wanted to investigate whether power conditioning would provide efficiency benefits and lower their electricity bills. 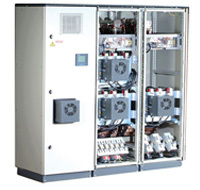 At n2 Integrated Energy Solutions, LLC, we typically employ devices such as real-time harmonic and reactive power compensation systems to attain a power factor of at least 99% in most load conditions. Power factor is a comparison of the amount of useful work extracted from the total amount of electric energy supplied, with 100% being ideal. 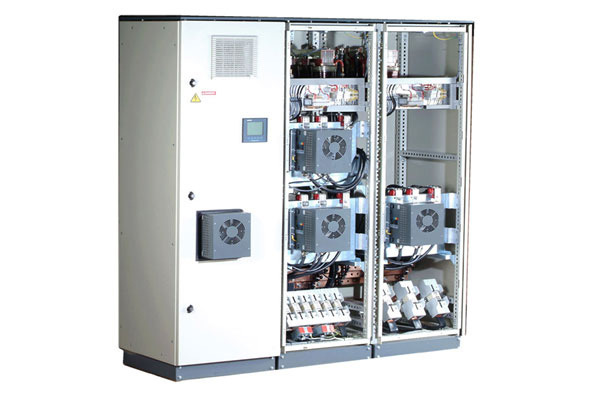 For this customer, we proposed installation of equipment to minimize voltage deterioration caused by reactive energy demand, reduce the current demand, and improve the service utilization. 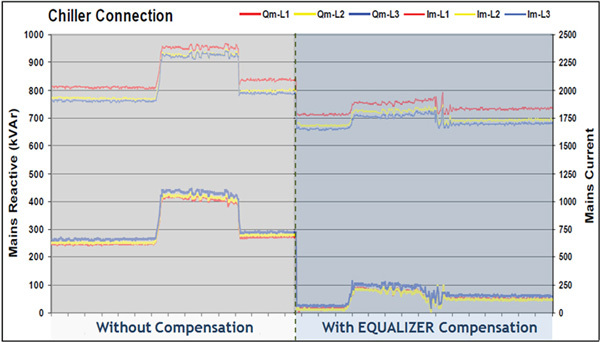 We discovered that harmonics were a major detriment to power quality and energy, and the newly installed devices reduced their impact on the distribution system by improving current and voltage stability. Cleaner power allowed them to increase production throughput, and with less heat and stress on the electrical system, both downtime and maintenance costs were reduced. By improving utilization of the electrical infrastructure, they gained a 3% to 8% increase in energy efficiency. Payback is estimated to be 2 to 3.5 years. If power issues are plaguing your plant, contact us directly for a solution.